See the people who play the lottery in our province. 46% of Ontario adults are Current lottery players. This means they bought a lottery ticket at least once in the past two months. This represents about 5.4 million adult Ontarians. 58% of Ontario adults bought a lottery ticket in the past 12 months. 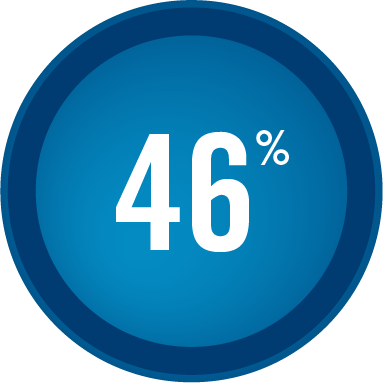 About half (51%) exclusively purchased draw based games like LOTTO 6/49 and LOTTO MAX. 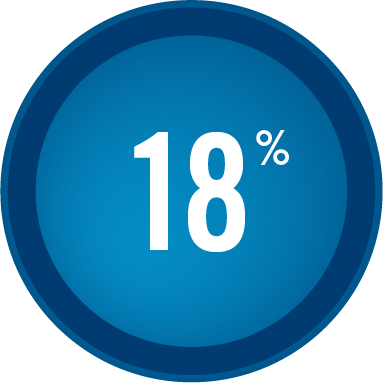 Approximately 18% of Ontario adults are Core lottery players (buys lottery tickets once a week or more). These players are included within the Current player definition (part of the 46%). Current lottery players are more likely than Non-Players to be 35 or over, high school or community college educated, working full time outside the home or retired and to have somewhat higher household income levels. About half (51%) exclusively purchased Draw Based games (e.g. LOTTO 6/49, LOTTO MAX, etc. ), and do not purchase INSTANT or Sports games. In comparison, only seven per cent purchased INSTANT tickets exclusively (no Draw Based or Sports games). 40% purchased both Draw Based and INSTANT tickets (with or without Sports). Four per cent purchased a Sports lottery ticket (PRO•LINE, POINT SPREAD, PROPS or POOLS). Information for this report comes from OLG’s continuous tracking survey of the Ontario lottery market. Approximately 300 adults are interviewed by telephone and cellphone each month. Results are for the 12-month period ending December 31, 2018. Would you like to learn more about the winners and player protection?